It's good to password-protect your PC to make sure that your personal files, folders, and important documents are safe and can't be modified without your permission. Though, entering the password all of the time before using your computer might frustrate you. Here, you will be find an easy way to bypass the password login screen in such a way that Windows will automatically get to the desktop without asking you to enter the system password. We'll also cover how to restore the password prompt whenever you feel that your system is not safe anymore. This method will work with Windows 7, Windows 8, and Windows 10. 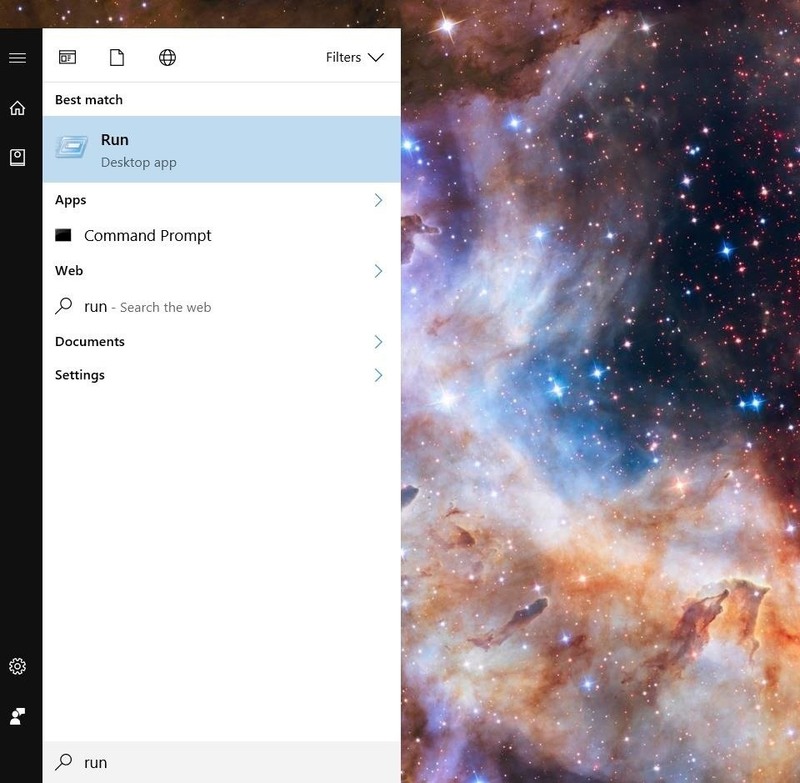 Go to the Start menu and select "Run" or search for it. Once you've selected Run, type in netplwiz and hit enter. 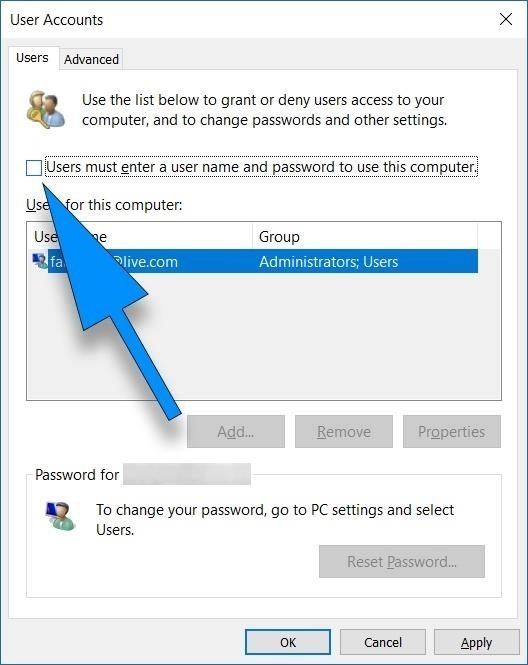 This will launch the "User Accounts" window (on older versions of Windows, click "User Accounts Control Panel"). If you are prompted to, enter your system password. 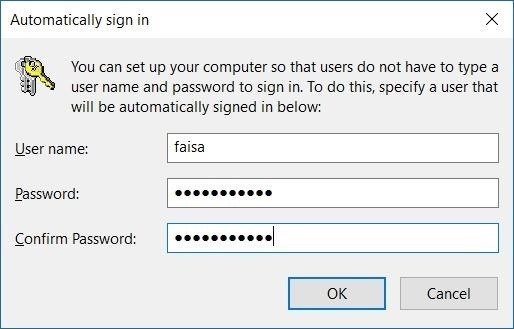 In the User Accounts window, simply uncheck the option for "Users must enter a user name and password to use this computer." Once you hit OK or Apply, you'll need to re-enter your password to allow the setting to work. Now you're all set and Windows will no longer ask you to enter your password when you power on, restart, or log in. If you don't want to use this feature anymore and are interested in getting your Windows password screen back, you can restore it by repeating the above steps—only this time you'll check the box in Step 2, which we have de-selected previously. 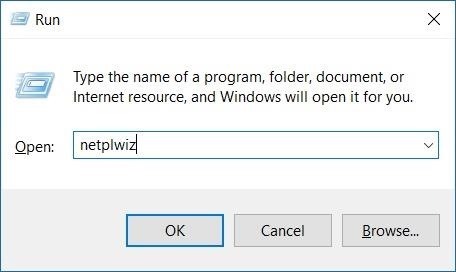 "Start typing "netplwiz" (without quotes) in the Windows 8 start screen"
You mean after I've logged in with the password I've forgotten? One more tip, if you signed in with Microsoft account, then you can reset the password on web and use the new one for login.